This is the one thing that Ellie continued to ask for very consistently throughout the entire Christmas holiday! Anytime someone asked her what Santa Claus was going to bring her, she'd answer, "A real Easy Bake Oven". However, Nana and Pops beat Santa to the punch! And my Big girl was a very, very happy one! I just seriously do not think I even had an inkling of an idea what an Easy Bake Oven was when I was three years old. Hey mom, wasn't I like, 10 or 11 when I got mine?! And when I told her we needed a bulb in it before we could play with it (stall tactic!! ), she went and got herself a screwdriver! I swear that kid is waaaay too smart!! None of this is posed. She pulled up a stool, got in her dad's tool drawer, and pulled out a screwdriver! Mary Allison was still there to help with the baking. But I made sure that MA knew that ELlie Sue had to do the majority of the cooking on her own or she would be a mad little three year old! "Mom, can I play with my REAL Easy Bake Oven?" She says it every time! I wasnt' sure why, but when I asked her... she said, "Noooo, mom. Not my Easy Bake Oven that Emma gave me. My REAL Easy Bake Oven that Nana and Pops gave me." But if my baby, I mean, big girl, asked me to eat it, I feel quite certain I would! I am proud of this little girlie! She's a trip! A pleasure to be living with! I just hope she uses her dad as her kitchen role model and I will continue to be her artsy muse!! That girl means business--Lord have mercy---getting her own screwdriver and all!! She's waayyy too smart for her own good. And she's looking like to me she DOES want Mom to eat what she cooked :) She looks so proud of her creation---too funny!! I bet she is a hoot ALL the time....love it!! You have to remember--she's not the typical 3 yr old--she's going on 13 like her BFF's!! ps The boxed cake mix will make about 25-30 little cakes..I think that what I remember. For only $1.50!! Look out Todd...you are going to have some serious competition in your kitchen!!! Look how proud that little sweetheart is! My brother-in-law always says that 1/2 of being a good cook is creativity, so Ellie's going to be knockin' it out of the park with her Daddy's culinary skills and her Mama's creativity! Such a "go-getter" for a three-year old!.....thinking she's just like her mommy :) She will do great things, can't wait to see what her future holds. Good job, Mom, letting her curiosity blossom! Hey look Mel I am commenting! My little girl got one when she was about 3 and LOVED it. Thank goodness though it was a quickly passing phase. Seemed to me like a lot of clean up for such a tiny little baked good. She is almost 6 now and we still get it out every now and then. It is defintely a right of passage for all little girls. Those are adorable pictures! I don't remember having a REAL EBO myself! Is Ellie left handed? She looks to be using her left hand with that screwdriver. That's talent!! I loved the cake mix idea!! Enjoy!! Precious!! I can just see those pictures in a mini scrapbook! I rmbr my first EBO when I was 11!! OMG was I excited!! I don't blame Ellie one bit!!! I think that's a MACAROON COOKIE she made or was it a MOON COOKIE w/bits and pieces of everything and anything! LOL!!! Way to go Ellie!! I can see her future show, "BAKING W/ELLIE SUE"
I really wish I had captured all the funny stuff they said growing up, but as I mentioned previously, I was taking care of my Mother at that time & she had Alzheimer’s - so I was quite busy to say the least. 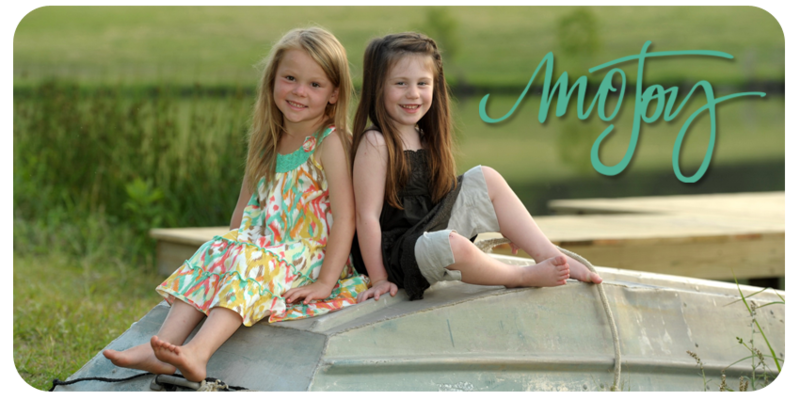 I do know that I will encourage my girls to blog like you do when they have their kiddos. my little sister loved her EBO. i remember her being disappointed though that her cake looked the size of a cupcake. i think she assumed there was magic going on in that oven and a big ole cake would come out. kids are precious! Mo - Listen to Atousa about using regular cake mix or you will go into the poor house buying those EBO mixes! Sounds like good "inside" activities since it is so darn cold though. When our youngest son was about 6-7 yrs., HE wanted an Easy Bake Oven! I'm convinced he thought he would be able to keep it in his room and eat all the cookies and cakes he wanted. He got the oven, but things didn't quite work out like he planned! I remember that thing being a major pain. I just let him help me bake regular things in the REAL kitchen, instead.